Accessibility Matters is offering an online training program called “Home Sweet Accessible Home: Mitigating Liability in Accessible / Adaptable Multifamily Housing” on October 10th, 12th or 19th, 2016. (VHCB) and Sarah Carpenter (VHFA). Photo by Elwin Prescott. Executive Director Sarah Carpenter joined partners from Cathedral Square and other agencies to launch construction of Elm Place, a 30-unit building for seniors in Milton. Elm Place will be Vermont’s first multi-family building certified to Passive House standards. Better windows and doors, added insulation and improved air sealing are expected to enable the building to use roughly 65 percent less energy. The toolbox for enabling seniors who want to grow older in their current homes is becoming increasingly effective, according to experts consulted in a recent How Housing Matters article. 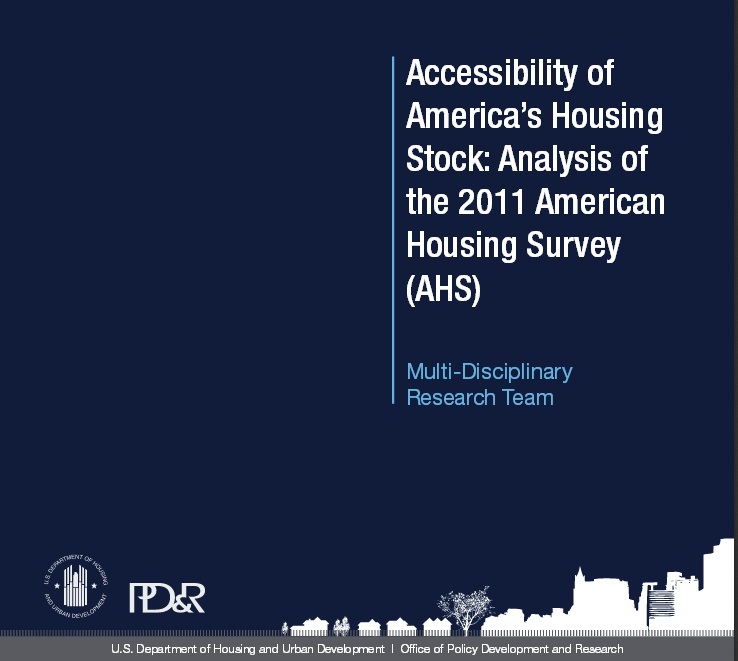 Few housing units in the U.S. are accessible for people with disabilities and even fewer are both affordable and accessible, according to a recent comprehensive study from HUD. About a third of housing in the U.S. 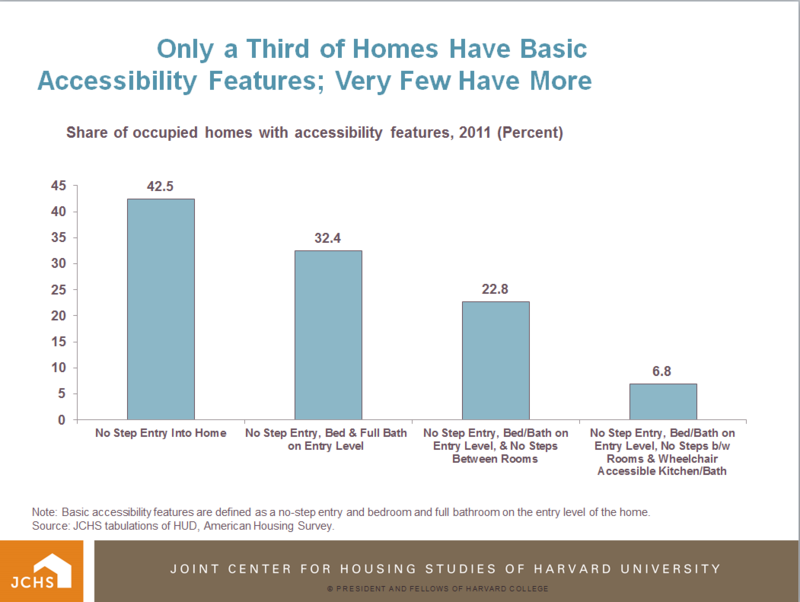 The average aging baby boomer plans to “age in place” which will create new levels of demand for remodeling of the currently inaccessible homes they live in, confirms a recent report from Harvard’s Joint Center for Housing Studies. On Monday, April 20, the VHFA Board of Commissioners committed $2.55 million in federal low-income housing tax credits and $432,500 in state housing tax credits to expand Vermont’s stock of affordable, energy-efficient housing. When: June 2, 2015, 8:00 a.m. – 4:15 p.m..